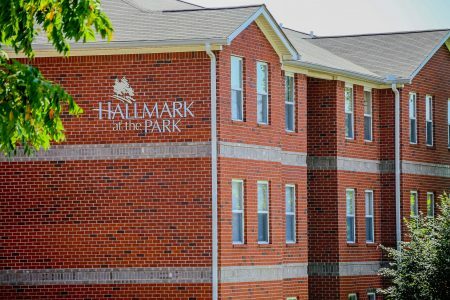 Hallmark at the Park brings you contemporary apartment living in the heart of Nashville. Watch the Tennessee Titans at Nissan Stadium, listen to an amazing concert at the Grand Ole Opry, or take a short stroll over to the amazing Marathon Village. You'll love our spacious 2 & 3 bedroom floorplans, convenient community amenities, and access to public transportation all at an affordable price! Call us today and see why life's better at the park.